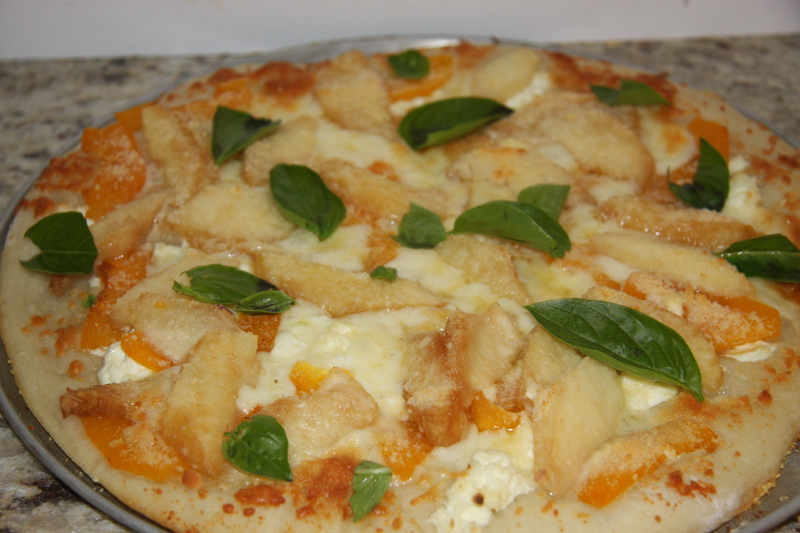 I know your thinking what, peach apricot pizza? Trust me on this, it is really good.You can use store bought dough, but really to get a fantastic taste and texture you should make your own dough. 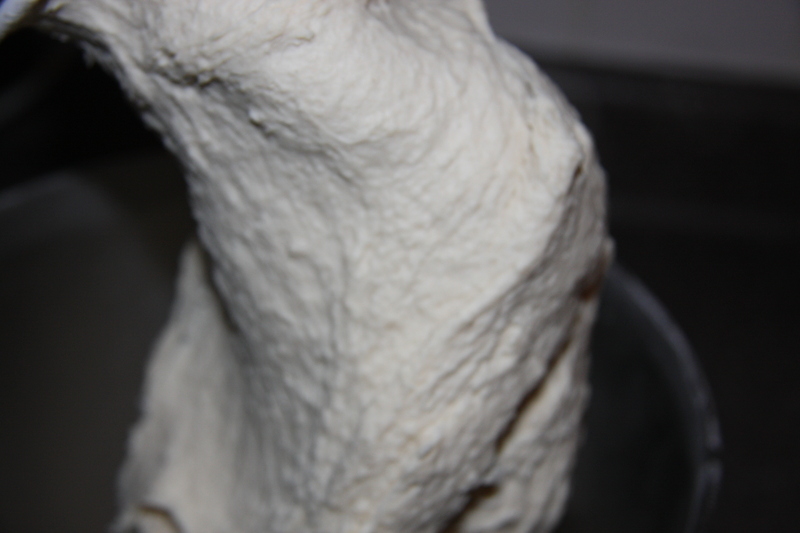 My dough recipe is from Artisan Bread In 5 Minutes a Day, their master recipe. It works every time, I’ve been using it for years. absolutely love it. Super easy to make and really requires no kneading. Don’t be afraid to try it, don’t be intimidated by it. I know that if you make it once you will use it all the time. 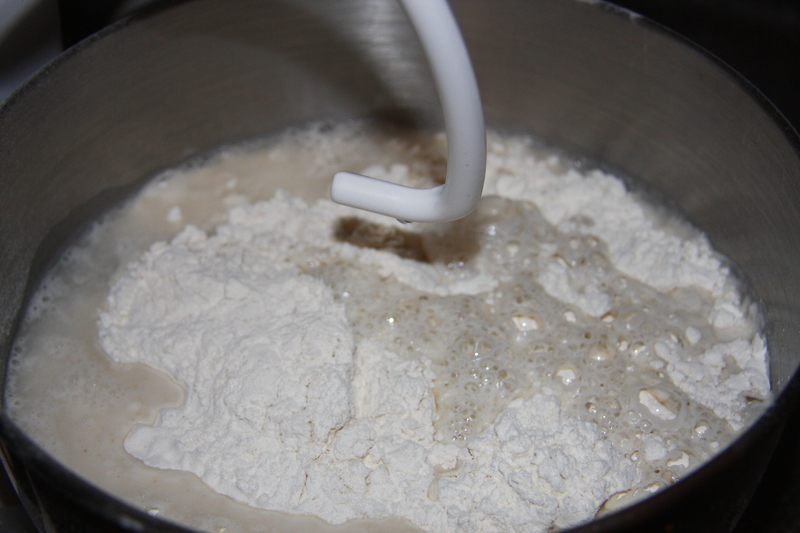 Though there is no kneading required but I still use my mixer and do a bit of kneading. 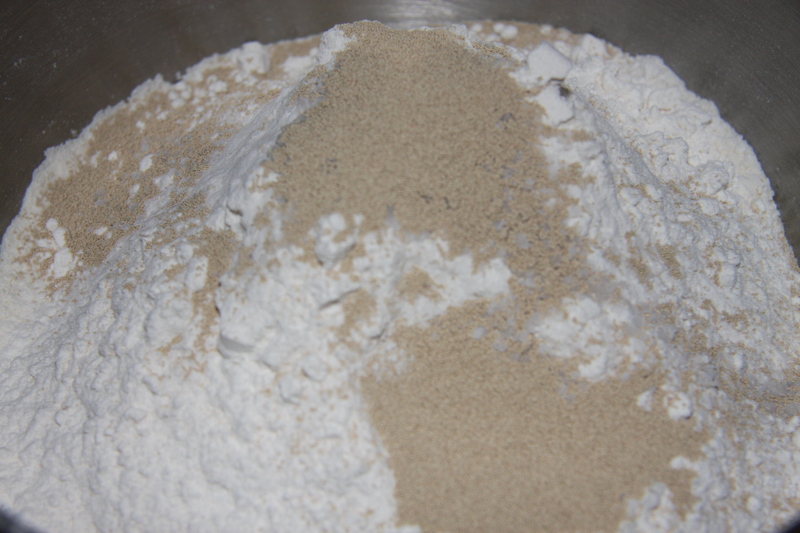 Into a bowl add 6 to 6 1/2 cups of all purpose flour, 2 tablespoons of dry yeast and 1 tablespoon kosher salt. Give is a good mix to combine. This makes a lot so you can cut the recipe in half. Next add 2 1/2 cups of warm water, reserving 1/2 cup and adding if necessary. With a dough hook start to mix and when all combined, I crank up the speed and knead for 5 minutes. This is what it looks like when done. It is sticky and could feel and look a bit wet. Place into a oiled container with a lid. Partially cover in a draft free place for 2 hours. 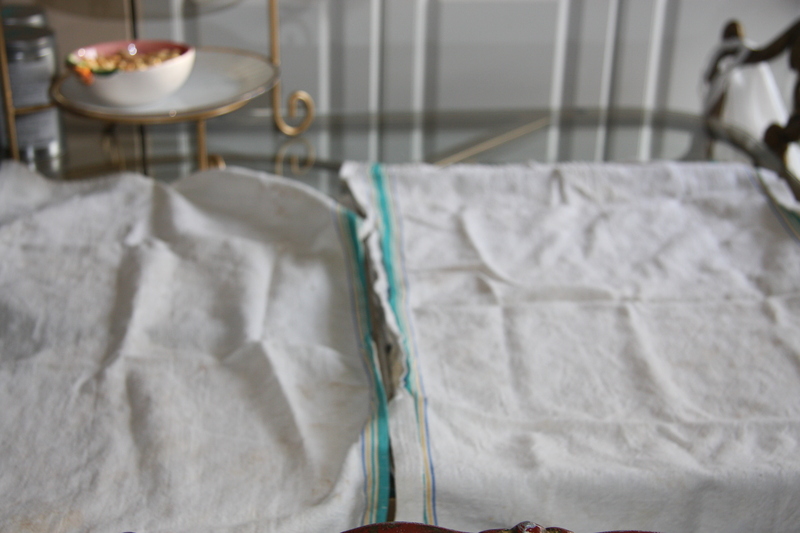 After 2 hours, place into the fridge overnight, partially covered. 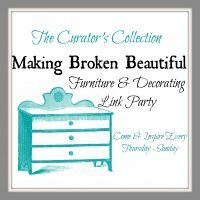 You can use it at this point but it is easier to work with the next day. In this state the next day if you do not use seal the lid on the container. It will keep 10 days in the fridge. 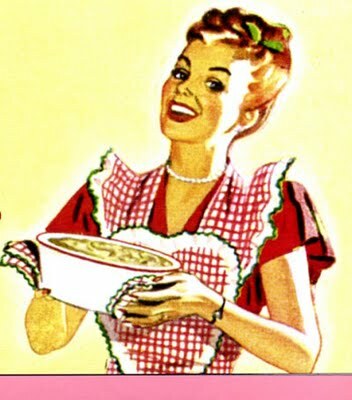 Oil a pan and sprinkle with some cornmeal. Set aside. 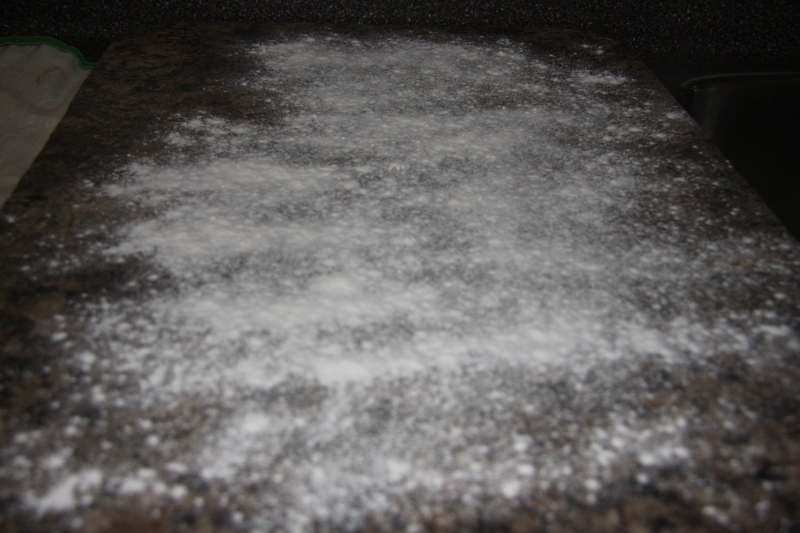 Sprinkle a work surface with flour. 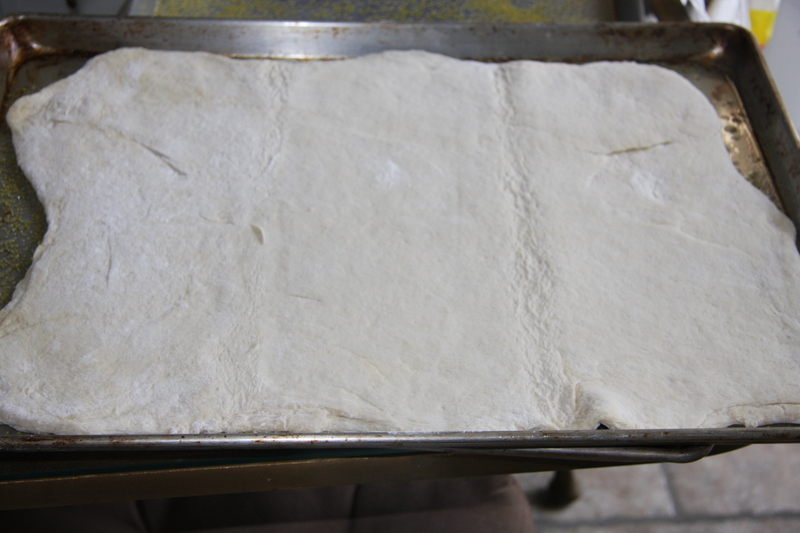 From half of the whole dough take about 1/4 to 1/2 of it and break off a chunk for your pan. You can weigh it if you want. 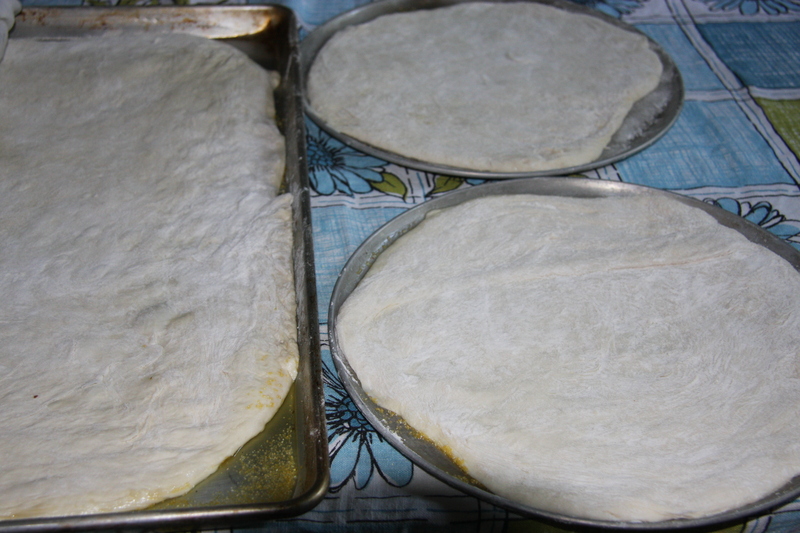 For a small round pizza pan (10″) the dough should weigh about 250gr. for a thin crust and about 300 gr. to 325 gr. for a thicker one. This will depend on the size of your pan. Roll out to the thickness you want with a rolling pin. For my pan because it is so large, I have to fold it in thirds to transfer it to the pan. This pan is 15-1/2″ x 21-1/2″. Then I unfold it and spread a bit with my hands. 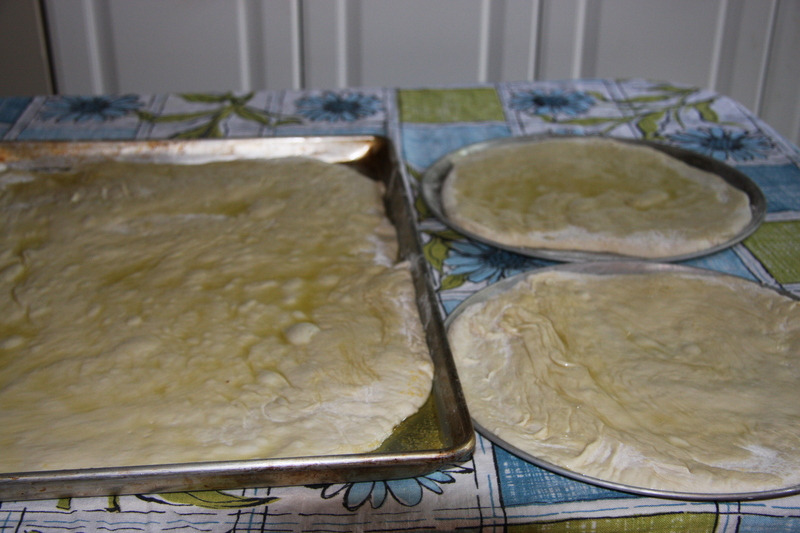 Cover the dough and let it come to room temperature for about 2 hours. Now your good to go. And here are the two smaller ones. These other pizzas are to give you and idea on how many pizzas one recipe makes. After two hours oil your dough and add the toppings you want. 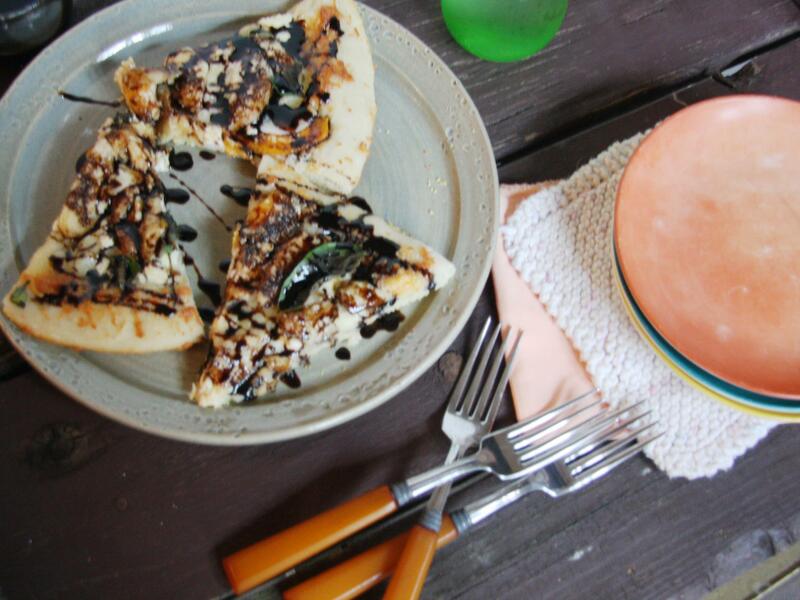 For the peach apricot pizza top the oiled dough with as much cheese as you like. I first topped it with ricotta, about 1/4 to 1/2 cup. Then I topped that with about 1 to 1-1/2 cups of mozzarella. Next came 2 peeled and sliced apricots and 2 peeled and sliced peaches. 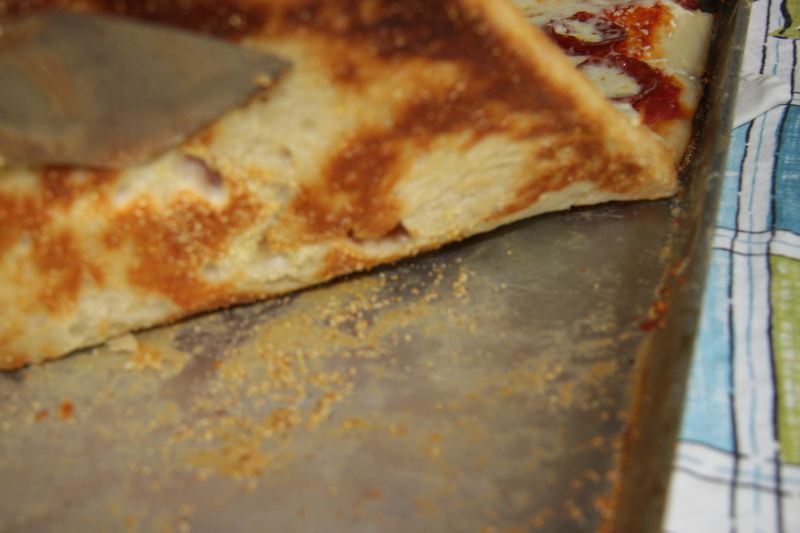 Bake in a preheated 490 degree oven (that’s what mine bakes a fantastic pizza at)… Until the dough is golden on the bottom. My oven usually does this around 15 minutes. You just have to keep an eye on it. 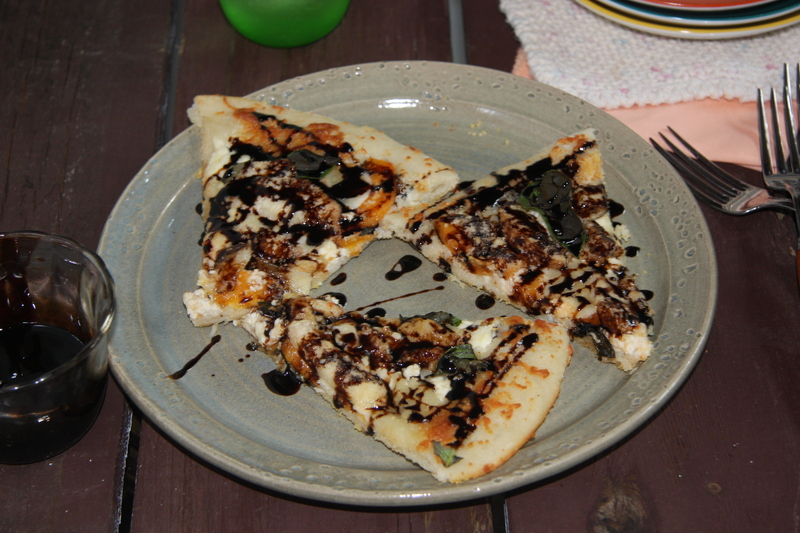 When the pizza comes out of the oven top it with fresh basil leaves and… With a balsamic reduction. Into a pot add 1 cup of balsamic vinegar and 1/2 cup of sugar. Bring to a boil and simmer on low, stirring occasionally until the vinegar has reduced to the thickness you want. Tip By mistake I just discovered that by leaving the balsamic reduction in a small dish on my counter uncovered for 5-7 days it thickened even more. It is gorgeous. 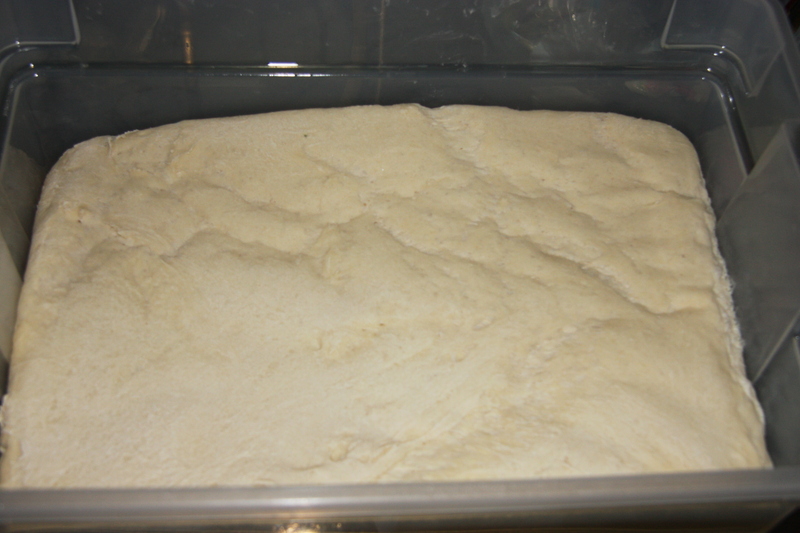 RECIPE DOUGH 6 Cups All Purpose Flour 2 Tablespoons Dry Yeast 1 Tablespoon Kosher Salt Approximately 3 Cups Warm Water PREPARATION Combine all the dry ingredients and mix. Slowly add the warm water. If by chance you add too much not to worry. Just start to sprinkle in a bit more flour. 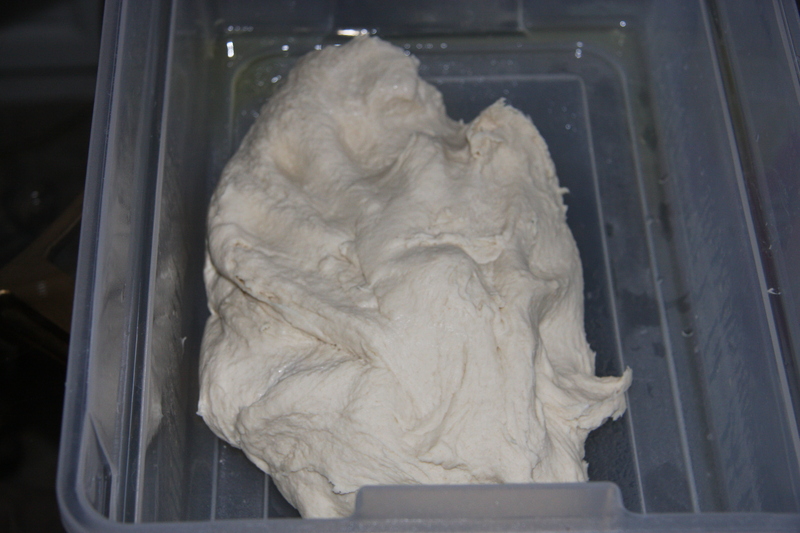 The dough will look like its wet. 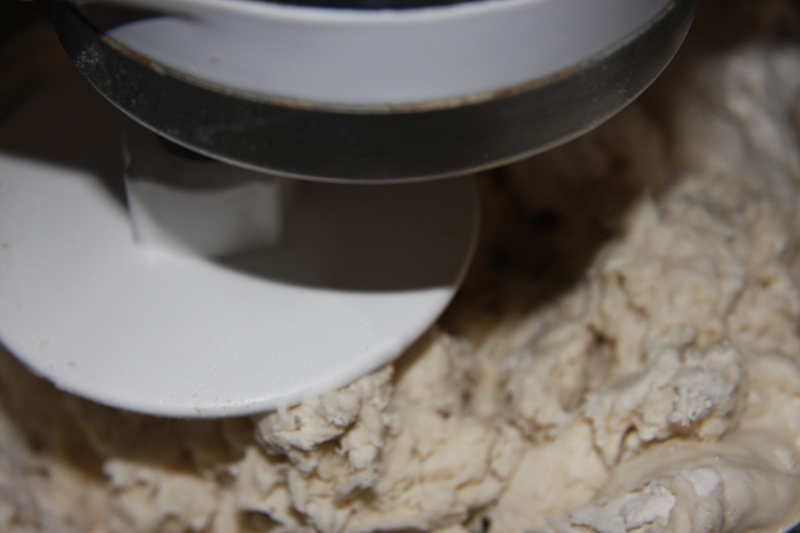 If your using a mixer and dough hook, need for 5 minutes. 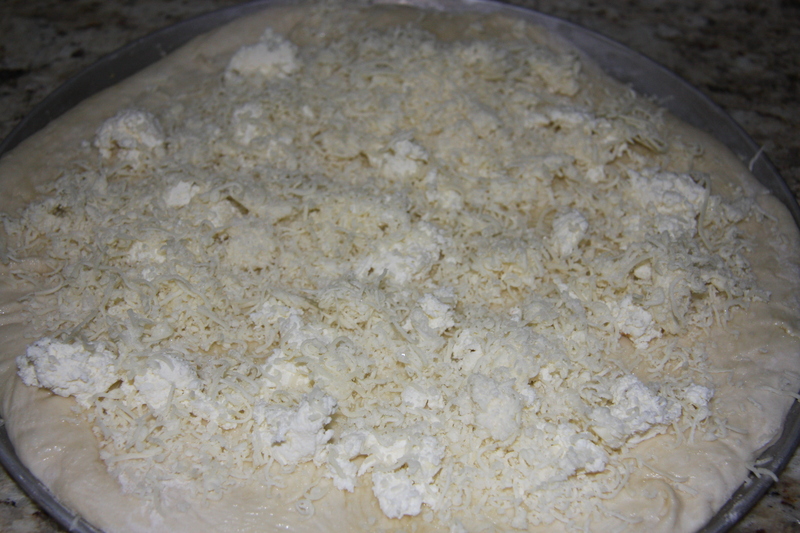 The dough will nicely come together. It will still feel tacky but not to worry. 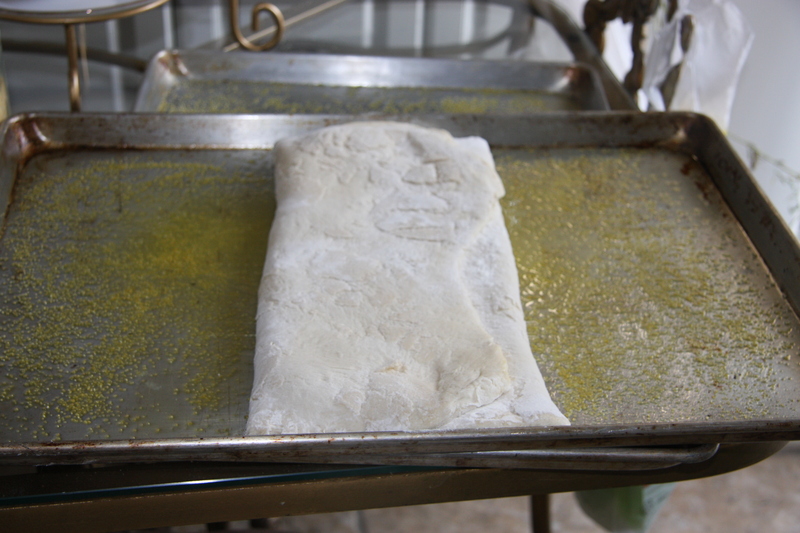 Put into an oiled container with lid and let rise for 2 hours at room temperature, partially covered. Then place in the fridge and leave overnight. If not using the next day seal the container with the lid This will keep for 10 days in the fridge. 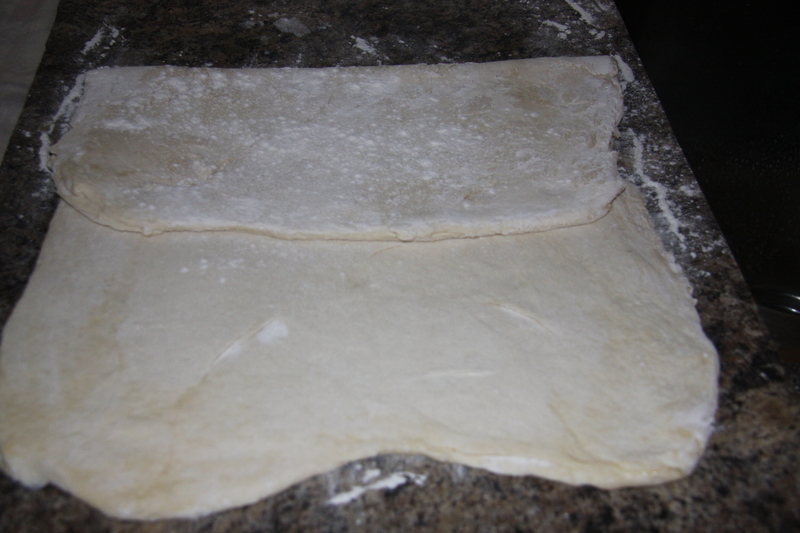 Take the appropriate amount of dough for your pan, place onto a floured surface and roll out to the desired thickness. 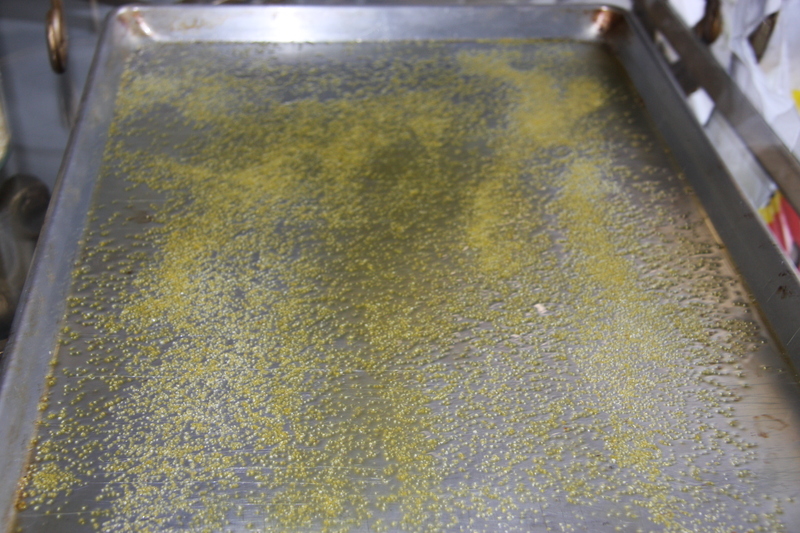 Place onto an oiled pan sprinkled with cornmeal. Let it rest for 2 hours at room temperature, covered. 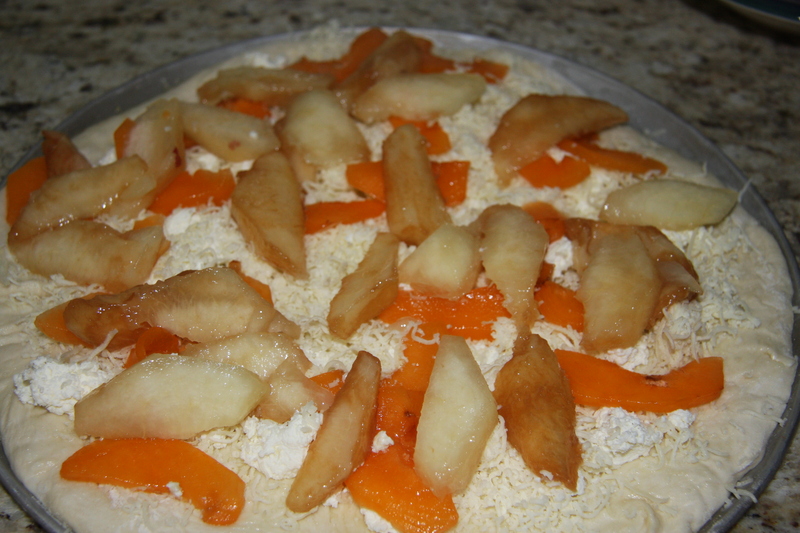 TOPPING 2 Peeled Peaches 2 Peeled Apricots 1/2 Cup Ricotta Cheese 1 1/2 Cups Grated Mozzarella Cheese Sprinkling Of Grated Parmesan Cheese PREPARATION Oil the dough, then placing the ricotta and mozzarella cheeses on the dough. Followed by the fruit and Parmesan cheese. Bake at 490 degrees until golden on the bottom. 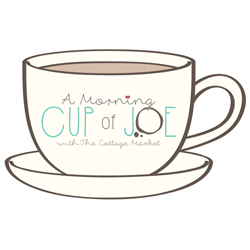 Approximately 15 minutes. ENJOY!